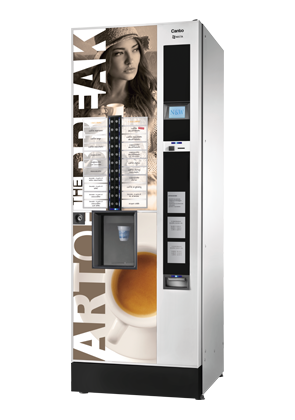 Necta’s Canto Plus Espresso brings the perfect Italian coffee – or any other hot drink – into your office with inimitable style. 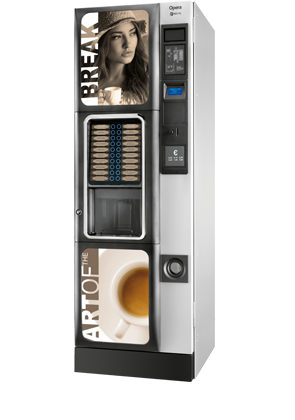 Quality is excellent thanks to our patented Z4000 brewer and the drink can be served in the cup that better exalts its taste. 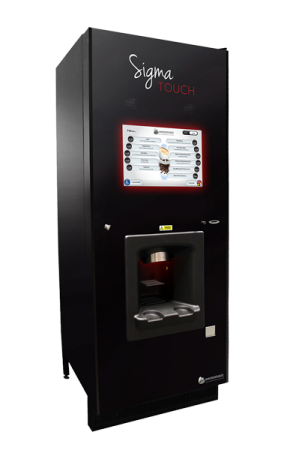 With Canto Plus Espresso, quality is at your fingertips. This Necta jewel guarantees an excellent price/performance ratio. 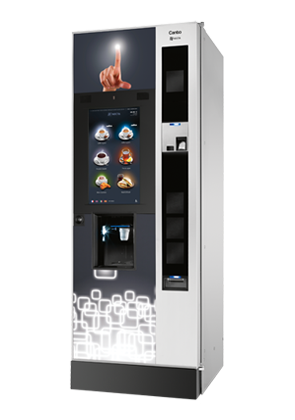 Opera is a concentrate of technology embracing the best performances currently available for the intermediate range of the free standing market offering a wide choice and optimum drink quality. 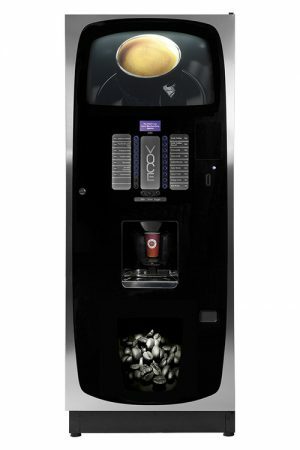 Opera is available in the versions: Espresso and Double Espresso, Instant and Freshbrew. Opera is the winning solution for bigger margins and the conquest of new clients. 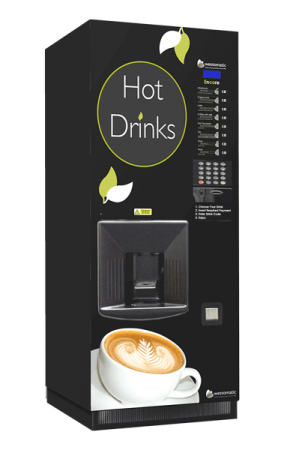 The Green Solution at an Unbelievable Price. Made Using 100% Recycled Metalwork.